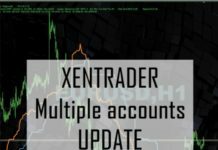 as you can see we making new automated signals for the XenTrader regularly, but now I want to teach you how to automate entries from any most common indicators which you can find over the internet. 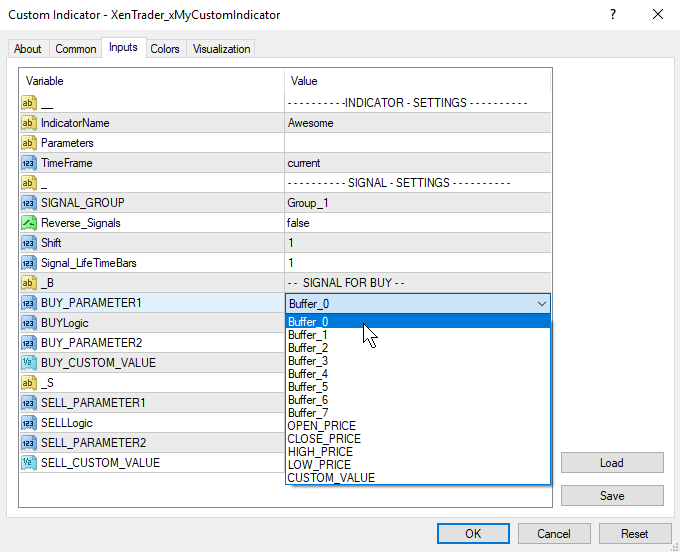 We added to the signals list new signal indicator called XenTrader_xMyCustomIndicator, this signal can take values from any indicator and send trade signals to XenTrader by specified rules. Apply it to your chart and let’s check the settings first. 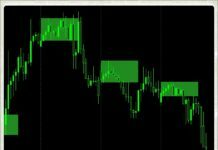 After I will give you an example how to configure it for a particular indicator. 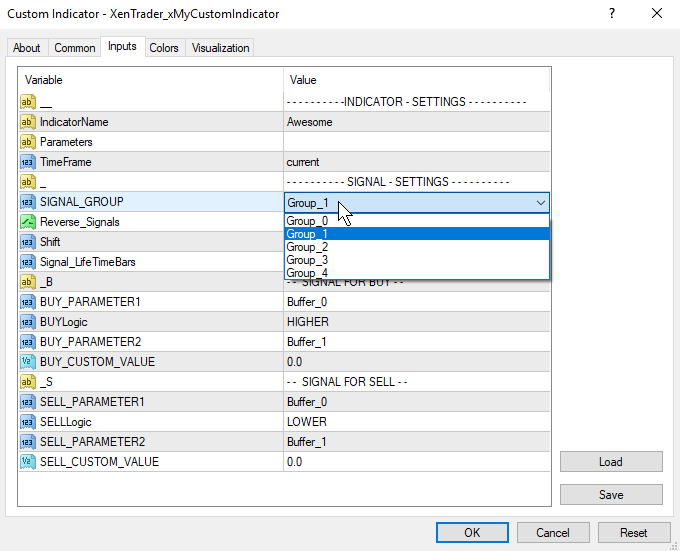 Parameters – in his field you can specify settings of the indicator separated by comma, if you want to use default settings you can leave that field blank, or if you want to change only first parameter in most cases this is period setting just type only this value without any comma after. 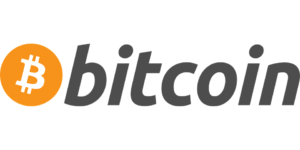 Signal_Group – you can link the signal to any signal group from the list. 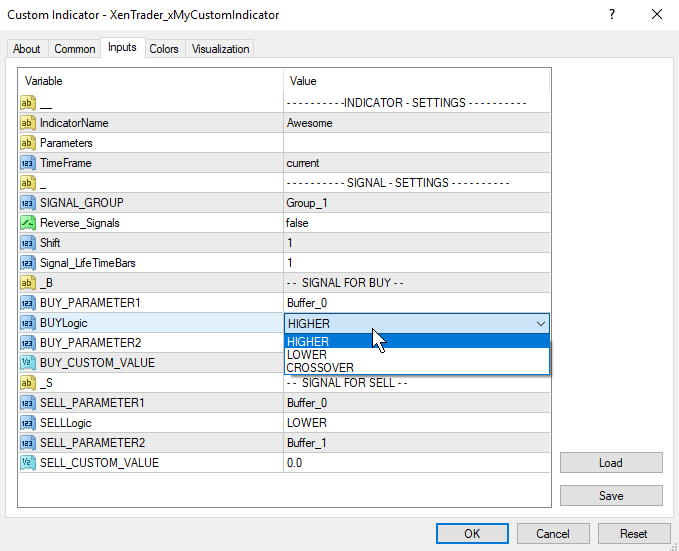 To every group can be linked any amount of signals so when the all signal will show the same trade direction XenTrader will open a buy or sell trade. Signal_LifeTimeBars – this is amount of bars the signal will be active. For example if you set this parameter to 3 bars, the next 3 bars after the signal will appear it will show that signal. 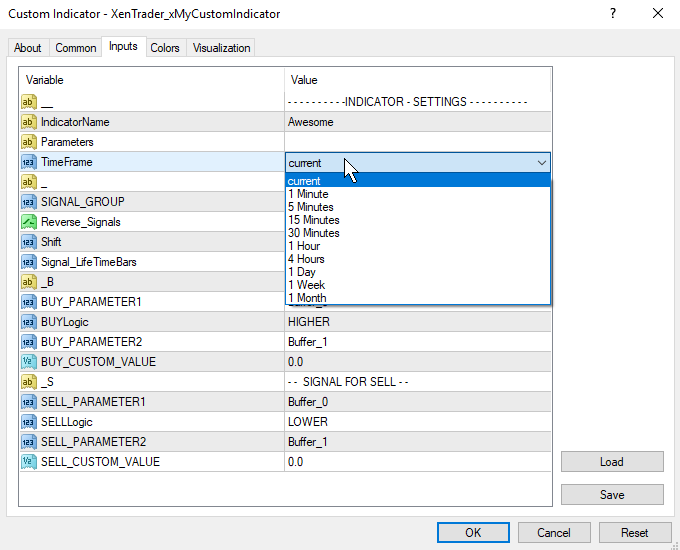 As the first and second parameters you can choose from the list indicators buffers, different prices from chart or custom value which you can specify in Buy_Custom_Value and Sell_Custom_Value fields. 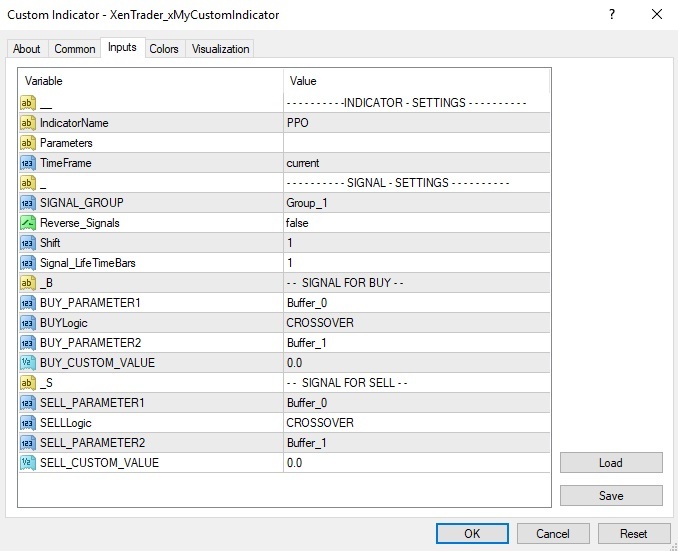 I want to trade PPO indicator crossover signals as you can see this indicator have two lines called PPO and Signal line in data window it have only two values so it means this particular indicator have only two buffers, the count of indicator’s buffers starts from 0, so the PPO buffer is 0, signal buffer is 1. I will trade on current timeframe of the chart and default settings of the PPO indicator. 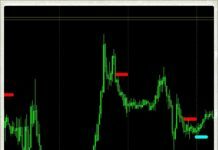 I want open buy trade when PPO line (buffer0) cross UP the Signal line (buffer1) and sell when PPO line (buffer0) cross DOWN the Signal line (buffer1). To avoid false signals on current bar I will use previous closed bar signals so Shift I set to 1. That’s it. Ones you understand the logic you can trade any indicator you like, free or paid, even you doesn’t have source code of that indicator and that indicator doesn’t need to be on the chart. It doesn’t mean we will stop developing new signals)) off course we will continue the work on it but it gives more options to our users and us actually. Any way if you need help with settings for the different indicators use feedback button in our site or mail us about this. Good profits for all! See you! 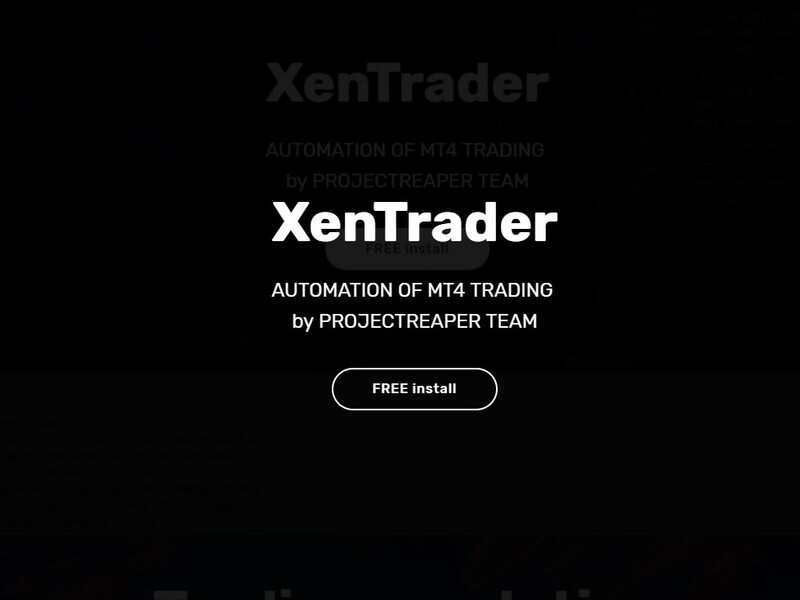 Hi how to get this xentrader?